Bronenosec joined the circuit in 2015 and made a very impressive debut, winning many races and from the very outset proving themselves to be serious contenders as well organised and resourced team. They continued to compete well in the middle order group but at the same time always threatened to pull off a regatta win. The crew placed fifth overall in 2017 with a strong finish in Menorca and a welcome second place in Porto Cervo. 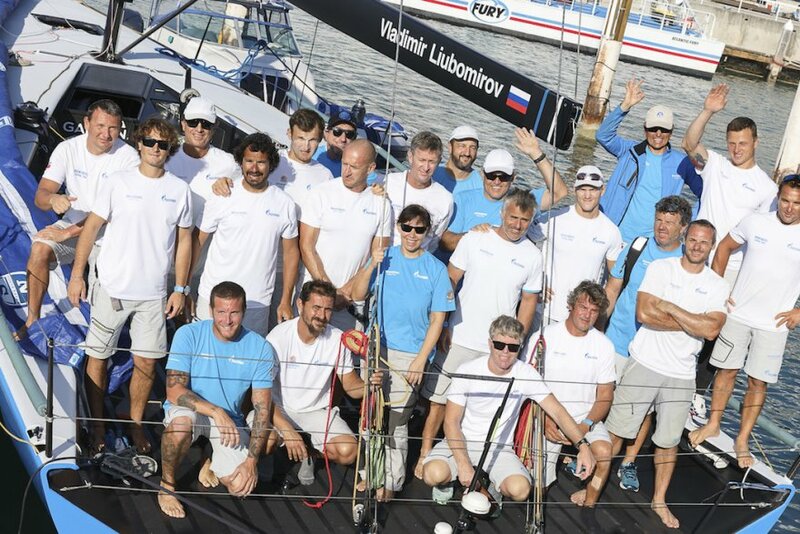 But that regatta win proved elusive and owner-driver Vladimir Liubomirov took a year out from the circuit in 2018. 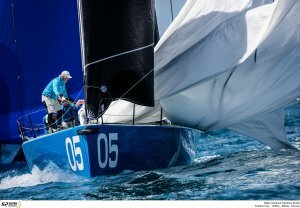 He and the Russian flagged team are back for 2019 with a brand new build Botin boat. 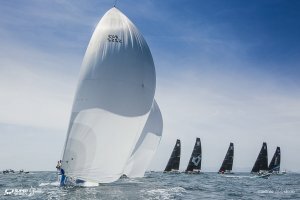 American Morgan Larson – who sailed with the team in 2017 and has loads of TP52 experience and notable successes – will sail as tactician supported by Croatia’s Sime Fantela, Olympic 470 gold medallist and 49er World Champion. Canadian Curtis Blewitt is bowman. As ever there are pros and cons when electing to build a new boat. 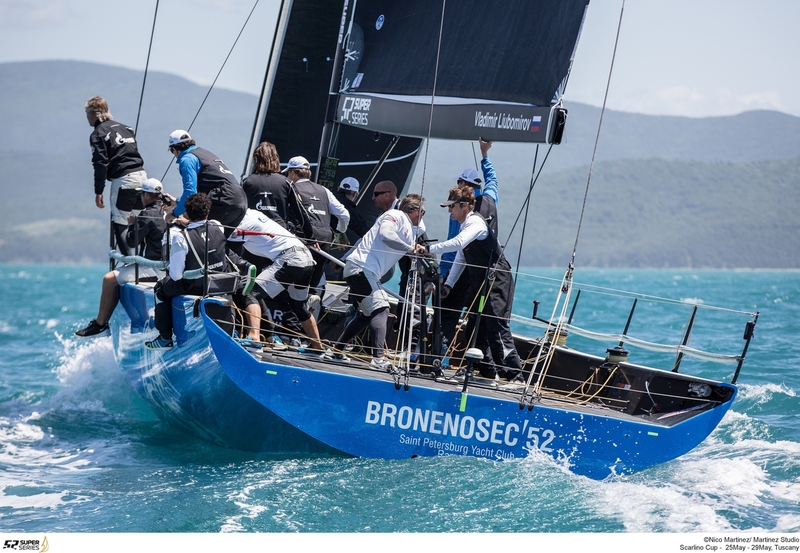 It should be quickest because it is the newest generation but the established boats have a year of hard competition under their belts, and started training in March in Valencia loing before the new boat was launched.